We're building a new observatory! Thank you to everyone who attended one of our programs in 2018 and to all who have donated time, talent, or funds to UACNJ. We could not continue to provide our free public programs without your help. We reached out to you at the end of 2017 to tell you about the new observatory we will be building. We explained that we have been presented with a fabulous opportunity to expand our collection of telescopes that are available during our weekly (April through October) free public programs. 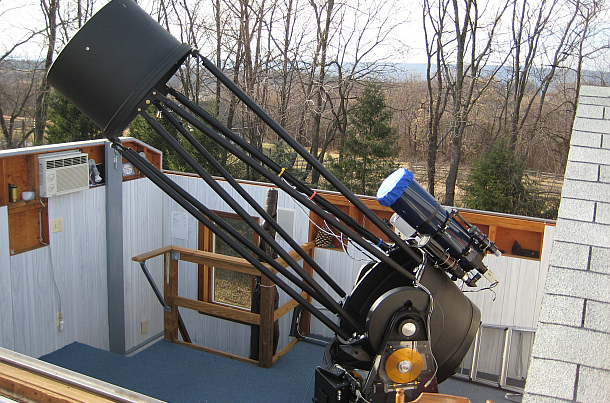 One of our volunteers, Alan Midkiff, is donating a 25" telescope to United Astronomy Clubs of New Jersey. Preparations are underway to build a new 16' x 16' observatory to house this instrument. We have been working with an architect, a structural engineer, and a contractor to make this a reality, but we still need your help. No one at UACNJ receives any compensation so all funds donated will go directly to this project. Our Observers are volunteering their time to do as much of the work as possible to further reduce costs. We have set aside $10,000 of our general donations to use on this project in addition to nearly $5000 raised through our 2017 appeal. We would like to raise an additional $5000 for this project before we begin construction. Donations of any amount are greatly appreciated. Donors of $200 or more may request a UACNJ T-shirt (a $20 value, adult sizes S, M, L, XL, XXL). You may send your donation to us at the address above (make checks payable to UACNJ please) or donate using PayPal or a credit card (use the donate button on the left side bar). If your donation qualifies for a gift, please indicate your size preference. You can also support UACNJ by donating your car, boat, RV, trailer, etc. via DonationLine, by using AmazonSmile when you shop on line, and with matching funds if they are offered by your employer. All donations to UACNJ are tax deductible and all donors will receive a receipt for income tax purposes. If the amount raised exceeds expenses for the new observatory, donations will be applied to maintenance of existing and future observatories. 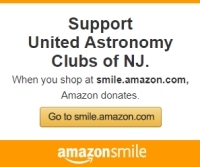 Thank you for supporting UACNJ! 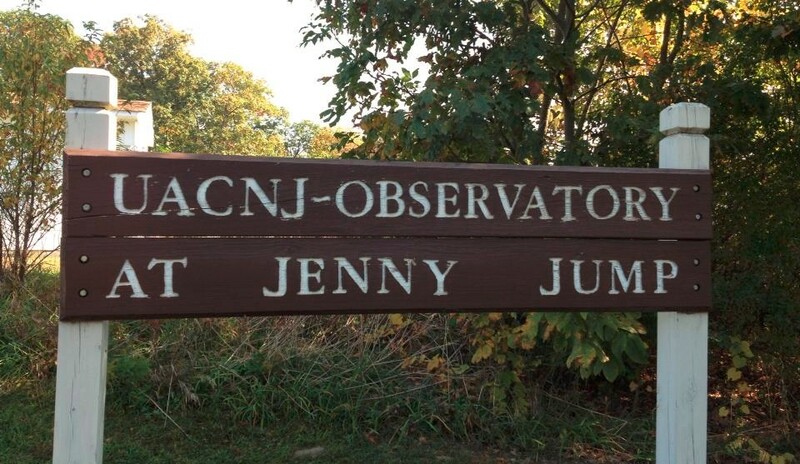 If you have any questions about this project or United Astronomy Clubs of New Jersey, please write to info@uacnj.org.